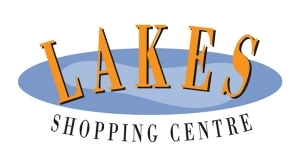 With more than 8,000 square metres of shopping area and parking for over 600 cars, Lakes Shopping Centre has many high profile tenants which include Coles, Lam's Oriental Supermarket and over 30 specialty stores. Come and enjoy a day out with family and friends. 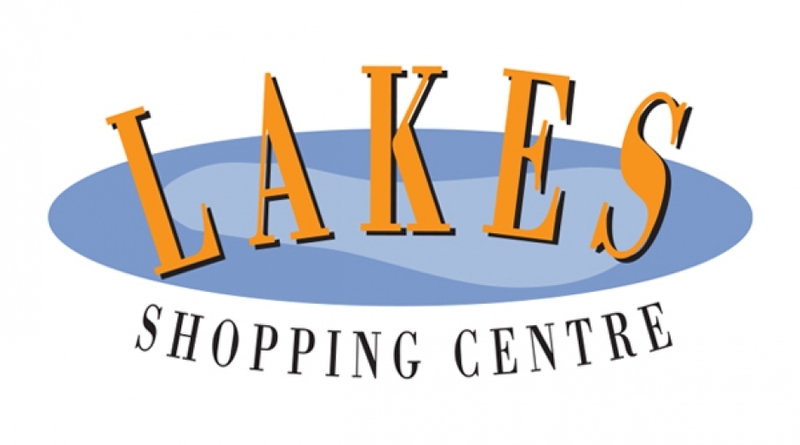 Whether you want to relax and get pampered at a Beauty Salon, or simply enjoy a coffee and snack with family and friends at one of our many Cafes, Lakes Centre has something for everyone. Along with the entertainment and relaxation venues, we provide a handfull of variety and specialty stores from Jewelers, General Stores, Fresh Food & Continental, to Major stores like Coles Supermarket, not to mention plenty of Take Away outlets for those of you on the “go”.